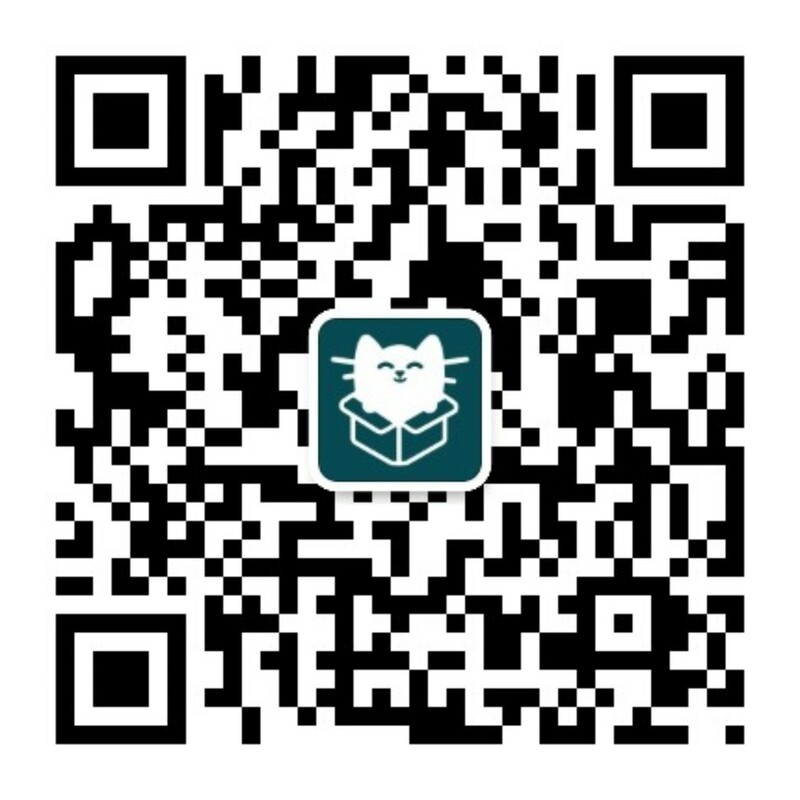 You Yi International Education Company has 5 years history, we have our own R&D Team to study our text s. And also contains APP. We are the leaders for Children's pantomime of English. Of course, we get parents'and Children's approval. And we will continue moving forward and never s. Top.